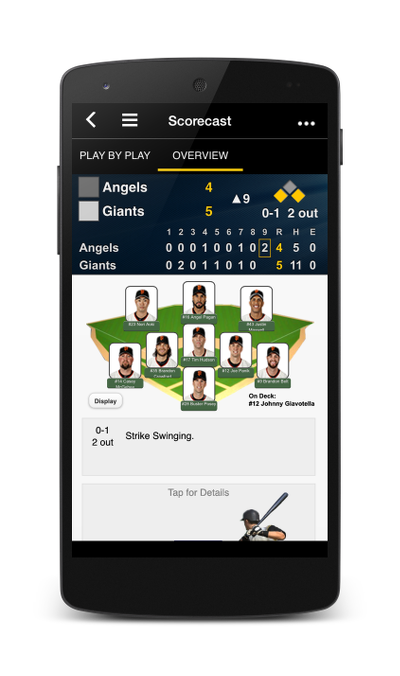 Download iScore Central today to view live iScorecasts of your favorite young sports star's games. Whether it's soccer, baseball, softball, football or baseketball - you'll never miss a game - ever again! Perfect for working moms and dads who are stuck in the office, grandparents at the other end of the country, or any fan who wants to experience all the play-by-play excitement, live, as the game is being scored. Also get access to the team's website to view schedules, player stats, and more. 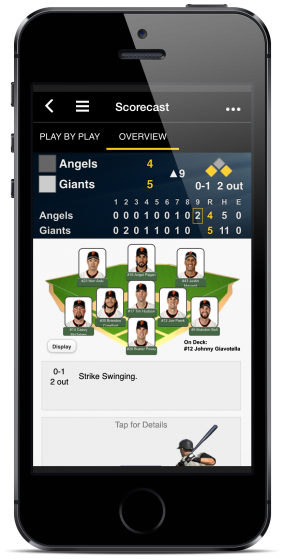 Allows viewing games scored by all iScore scorekeeping products, Baseball/Softball, Football, Basketball and Soccer. Live play by play of the game as it is being scored.